The story of American Express is a fascinating one, filled with interesting and sometimes quirky characters who -- through a combination of brains, perseverance and luck -- shaped the company's development during the past century and a half. The express company that forwarded freight and valuables evolved into a company that created and sold financial products like money orders and travelers cheques. Following an era of international expansion, the company became an entity perhaps best known for its charge card. 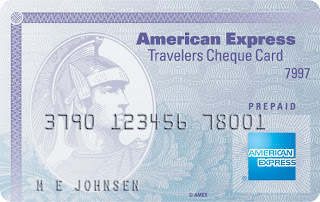 Today, American Express is a global payments company. 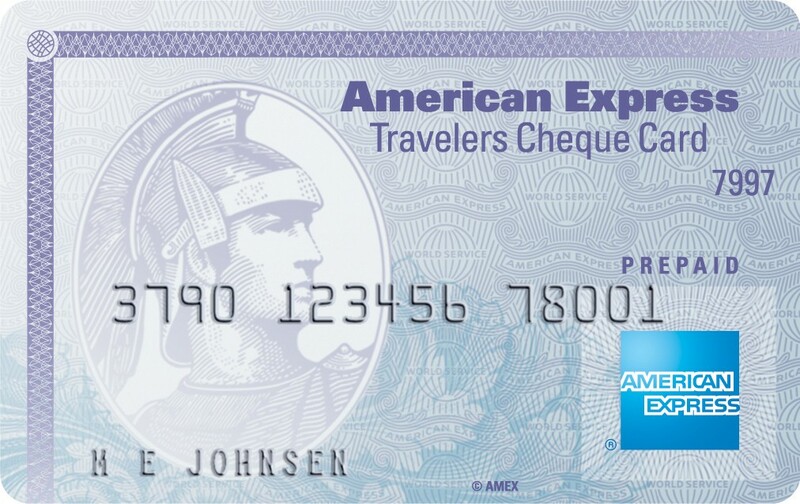 The attributes that today are the hallmarks of the American Express brand -- trust, integrity, security, quality, customer service -- all have their roots in this compelling story. In this history, as well, are the genesis and development of the company's aspiration to become the world's most respected service brand. Customer CommitmentWe develop relationships that make a positive difference in our customers’ lives. 0 Response to "American Express Bank"